Last month, another church reopened in Rwanda after all our churches were ordered closed. 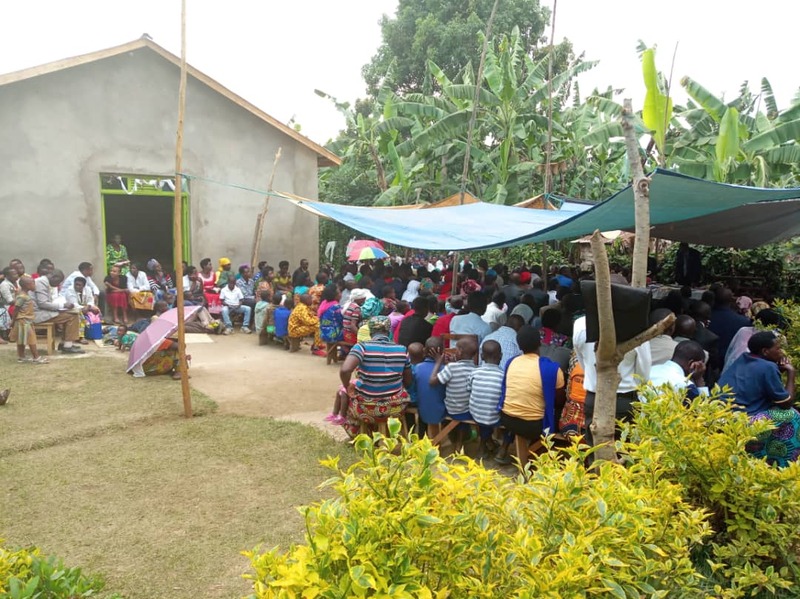 RUBAVU, RWANDA—By the grace of God, this summer another church in Rwanda has reopened after being ordered closed by the Rwandan government. This time, it was the church in Rubavu that was able to once more opens its doors and receive worshippers. Brethren came from other parts of Rwanda where churches have not yet been reopened gathered to worship together with the Rubavu brethren. The church was full, so much so that the meetings were held outside in the open air. Please, continue praying for our churches in Rwanda. We are grateful and encouraged by the reopening of the Kigali and Rubavu churches and look forward to the day all our churches in Rwanda are reopened.